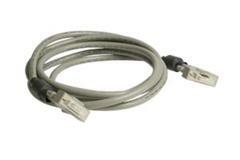 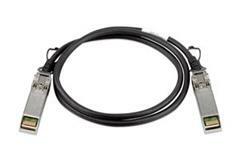 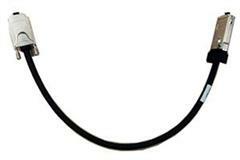 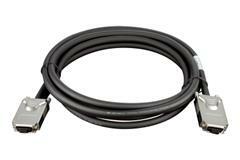 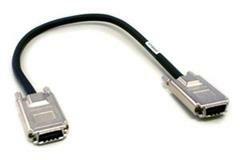 50cm Switch Stacking Cable for DGS-3120 Series - CX4 latch and screw connector. 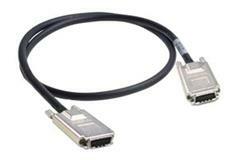 - Connect DGS-3120 stacking port to standard CX4 interfaces - Compatible with DMC-805X to enable DGS-3120 to support SFP+ interface. 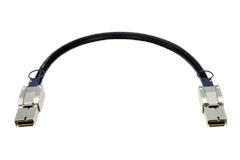 100cm Stacking cable for DGS-3120, DGS-3300 and DXS-3300 Series The cable has screw type CX4 connectors at both ends. 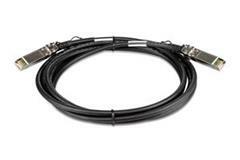 SFP+ Direct Attach Stacking Cable, 1M Description; Suitable for stacking DGS-3420-series switches, DGS-3620-series switches, DSN-6410/ 6420 SANs and for 10Gigbit connectivity between devices with 10G SFP+ ports.